At the Ving Tsun Self Defense Academy we train everyone together. Beginners, long-time students, adults and youth. It makes for better training and more of a traditional feel. This is how my Sifu, Ip Ching teaches in Hong Kong at the VTAA. 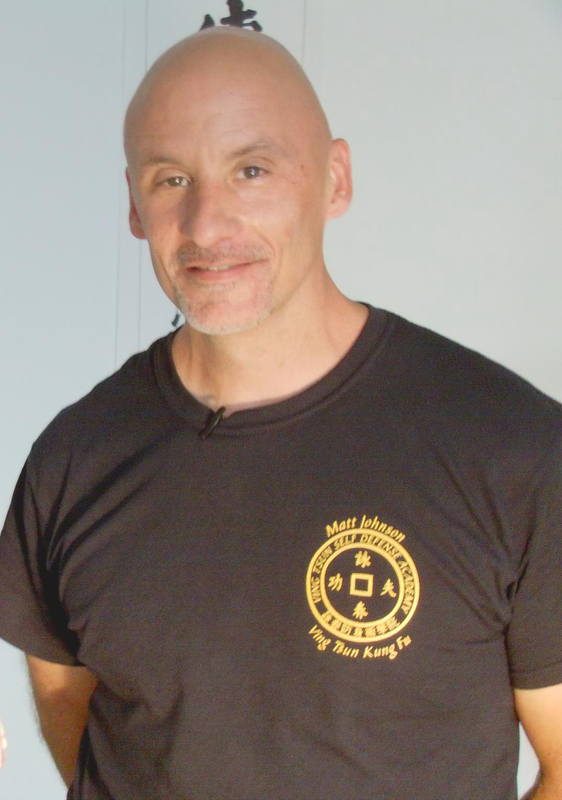 Not only do I see that it works well for him, but in my own school, I see that students learn better, form the kinds of tight bonds and lack of ego that you want in a good school of kung fu sisters and brothers and that their ving tsun develops nicely. Here are some photos from tonight’s class. You can see every kind of ving tsun training happening at the same time. Think it loks good? We’re currently accepting new students. Register or call for your interview today.